Kings Island's 45th anniversary season starts this coming weekend. The 2017 season begins with opening day on April 15th. We have a lot to celebrate this season. Let's recap what we can expect. 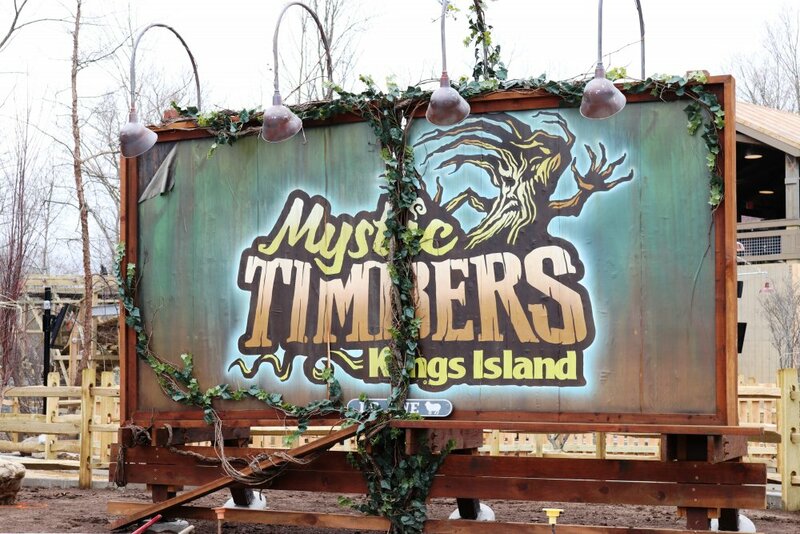 Kings Island welcomes a new highly anticipated wooden roller coaster to its lineup, Mystic Timbers. Can you believe that Firehawk is about to celebrate its 10th anniversary? Vortex will be celebrating its 30th season. Riders will see the refurbished Vortex sign when entering the queue. There are exciting new food options this season. New this year we have the Season Pass drink refill program. Some KIC members have already used this at Kings Dominion and Carowinds. It seems to have started out great there, and we anticipate this to go over well at Kings Island. Tom & Chee joined Kings Island at the end of the 2016 season and have returned for the 2017 season. Additionally, the new Smokehouse will soon open in Soak City. This year's live entertainment is sure to please. Back to the 90's will debut in the Festhaus. KIC and guest favorite Origins: A Cirque Experience returns to the KI Theatre. Coming back after a long hiatus, we have the return of Winterfest. Kings Island has been working hard to make the 2017 season a great one for their guests and enthusiasts! We are excited to see you at the park. We talked with Don Helbig, Kings Island Public Relations Manager to get some more details about the 2017 season. Here is what Don had to share. 1. How can we expect the traffic flow to be different in Rivertown this season with the addition of MT? • Rivertown will be the area where a lot of our guests are going to want to start and end their day, and with good reason. There’s old favorites like The Beast, Diamondback and what’s sure to become a favorite of many of our guests, Mystic Timbers. 2. We've seen photos of Vortex's refurbished sign in preparation for the coaster's 30th anniversary. Can you share any hints about other updates we can look forward to this weekend? • It’s hard to believe The Vortex turns 30 this season. I rode it 33 times on Media Day in 1987. It was a great ride then and still is today. We’ll be doing some things to recognize the 30th anniversary. 3. Many of us are excited about the new paper cup drink plan. Are there any other drink & dining changes that guests should be aware of for Opening Day? • The new paper cup drink plan, that too was done as a service and convenience for our guests. We’ll be rolling out a new mobile app, and it will be easier for our guests to know what’s on the dining plan via the app. 4. Are there any celebrations in the works for the 45th anniversary season? • Most of what we’ll be doing to recognize the 45th anniversary season will be done through social media and on the Kings Island blog. KIC members are going to want to bookmark the blog. We’re going to be working towards posting new content every day. 5. We're excited for the return of Origins: A Cirque Experience and for the debut of Back to the 90's on Opening Day. What else can fans of Live Entertainment look forward to this season? • We will have a show in the Showplace Theater that starts in June. It will be similar to what we had last year with JUMP! The Ultimate Dog Show. 6. 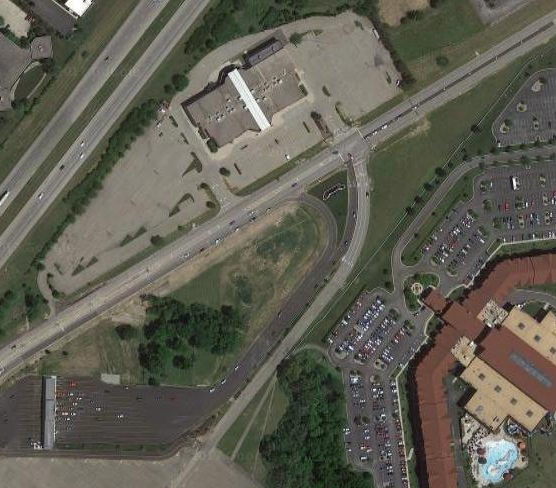 Can you give us an update on the constructions of Western Row Road and Kings Island Drive? • It will be a work in progress going into the season on Western Row. Kings Island Drive construction has been completed and looks great. 7. Anything else guests should know about the 2017 season? • Our 45th anniversary season is going to be fun, exciting and memorable. With the addition of Mystic Timbers and the return of WinterFest, there’s never been a better year to visit the park. Oh, this just got me 10x more excited than I was a few minutes ago! Is that 2nd picture THE shed? I'm excited to see what else will be done to celebrate Vortex's 30th anniversary!!! I hope I can take part in the festivities!!! LED's on Vortex's lift and inversions please. LED chasing lights would look cool. Or better yet, blue and orange colored lights! I really want chasing lights. That would be an awesome edition to any type of coaster, especially on Vortex. Thanks for taking the time to do this interview (it's really cool that this is becoming a "thing" now that KIC does! ); only 6 more days until we ride into the unknown to see what's in the shed on Mystic Timbers! You will have to ride to find out! Great interviews, this really sets your site above the rest, very cool stuff. In relation to your first question, I do picture Rivertown being ridiculously crowded with this addition. I'm so happy to see the park continue to progress and improve. Even the little thing like small initiatives to improve guest experience such as the paper cups, the app, and other miscellaneous enhancements all contribute to making Kings Island one of the best parks in the world. I can't wait to get there and ride Mystic Timbers in addition to everything else it has to offer! I didn't make it KI last year, but I'll be there this Saturday. What, exactly, did they change about the parking gate last year? Anything I need to know so as not to cause a traffic fiasco? Here is a basic rundown for the new entrance. There is now only ONE entrance into the parking lot. And it is on the north side of the lot. Large overview of the entrance. 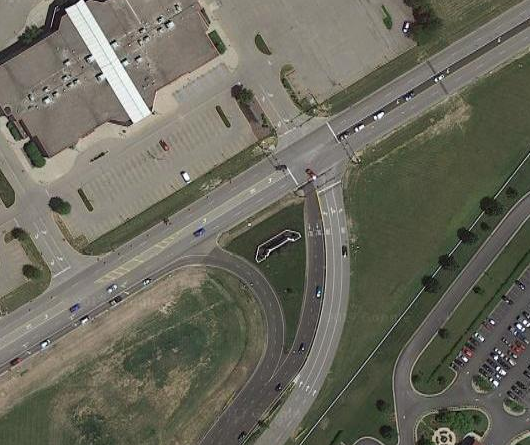 Expanded view of the Intersection. That's a big help. Thanks! Green lanes are for /any/ parking, too. If it's shorter on a green lane you can scan your gold or platinum pass there, you aren't required to wait for a yellow lane. It just doesn't work the other way: there isn't an employee to take cash or credit at a yellow lane. So having had very little experience with the new toll booths last year (and all of that experience right after tolls opened for the day), what happens if a non-passholder accidentally ends up in a yellow lane? ^ An associate would need to walk over to that lane to process the transaction. 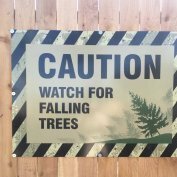 Luckily, most drivers read the signs.